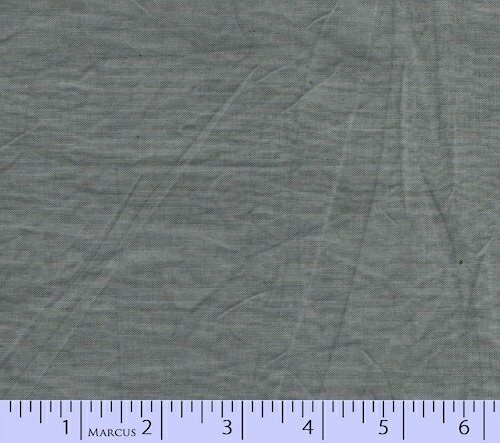 Gray Aged Muslin by Marcus fabrics. Used in Stargazing. Both the pattern and the fabric kit for Stargazing are available on our website.